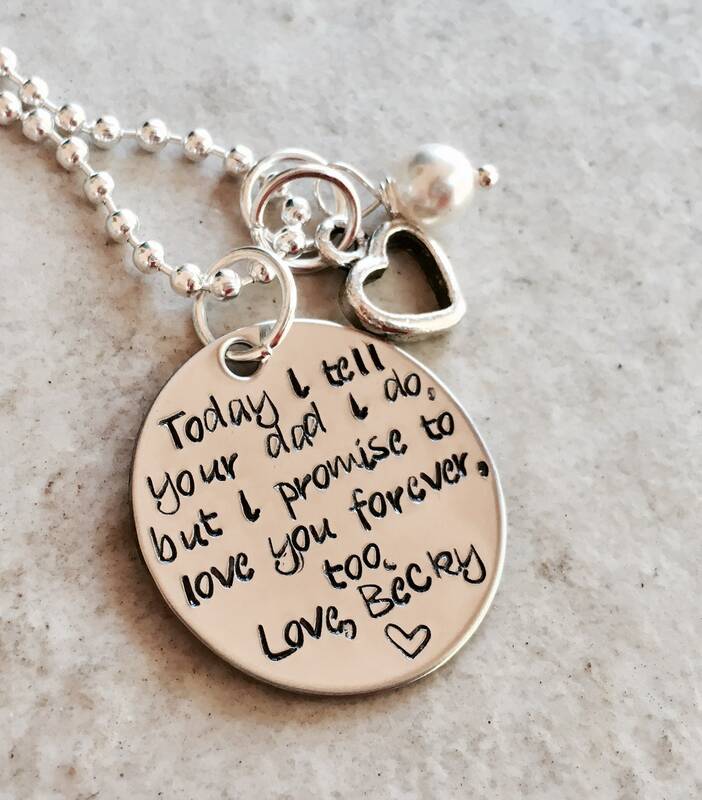 1" charm says, "Today I tell your dad I Do, but I promise to love you forever too. Love (name)". Obviously, you have the option to leave any name you'd like, or leave that part off. 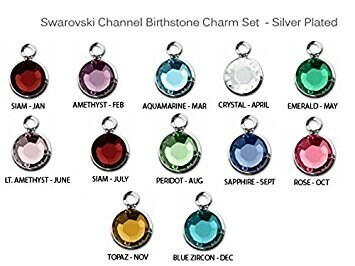 Includes your choice of chain, birthstone crystal (or pearl), and heart charm as shown. 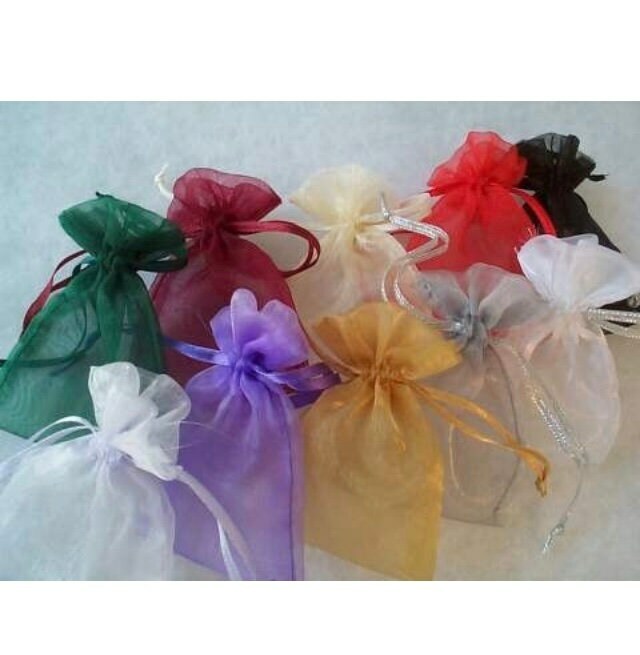 ****TO PERSONALIZE: Please use the section provided (or the notes section found on the check out page) to let me know EXACTLY what you'd like your necklace to say. 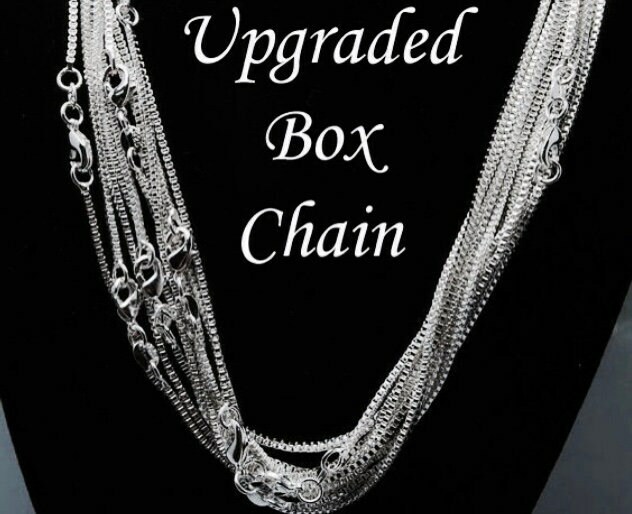 Also, please use the drop down menus provided to select your chain type and crystal color.